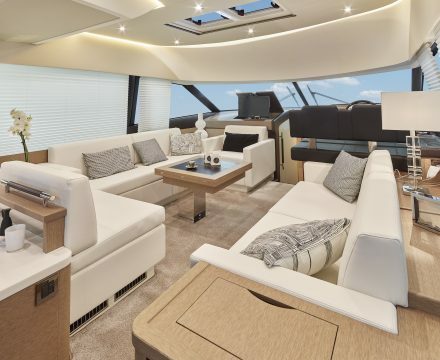 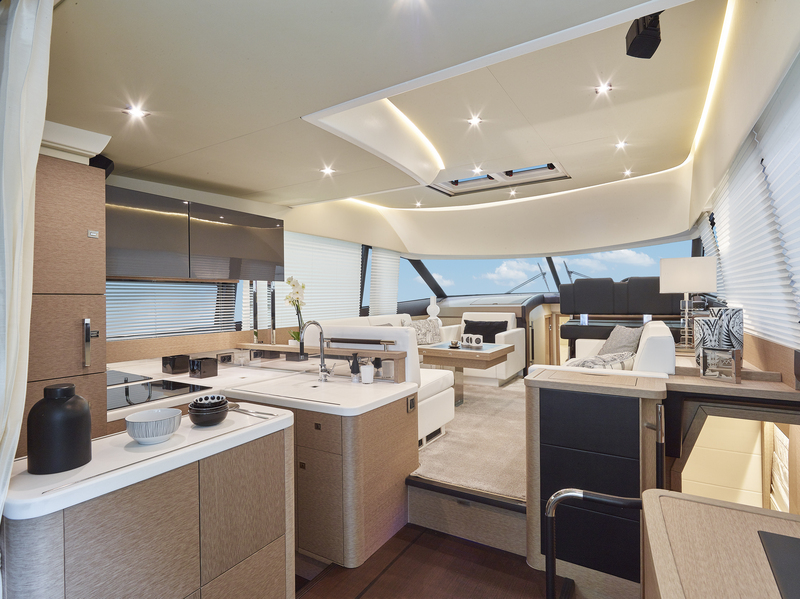 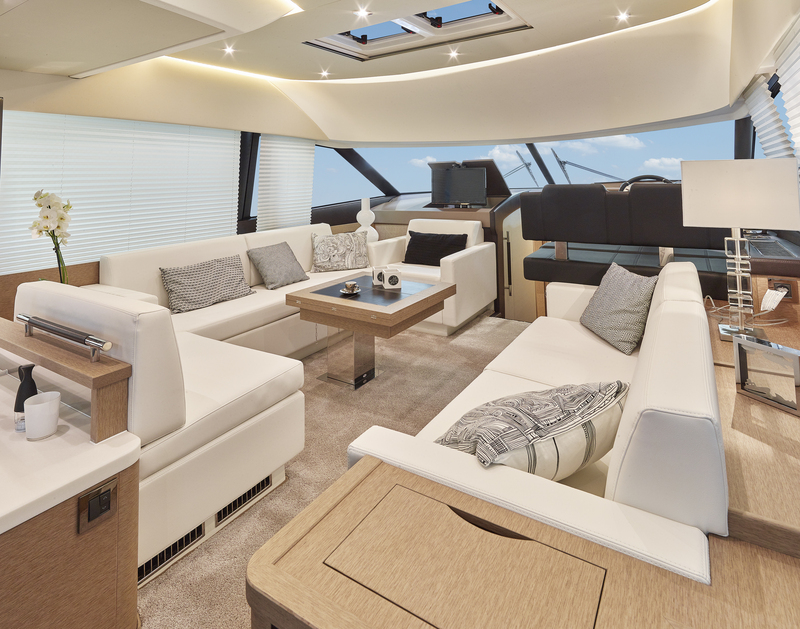 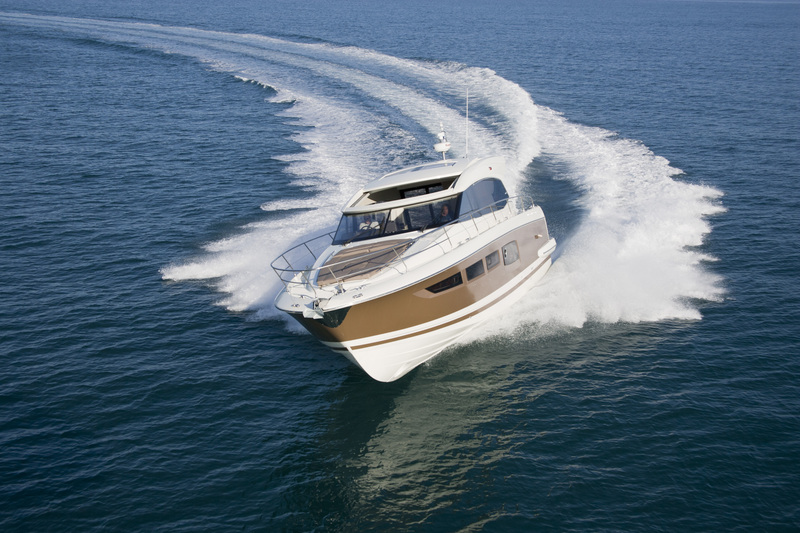 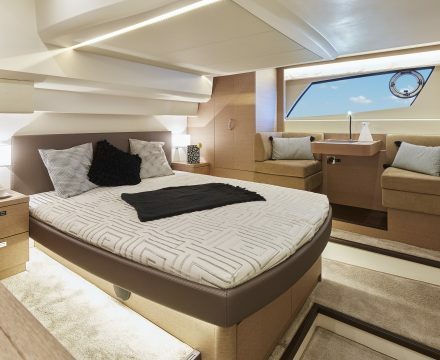 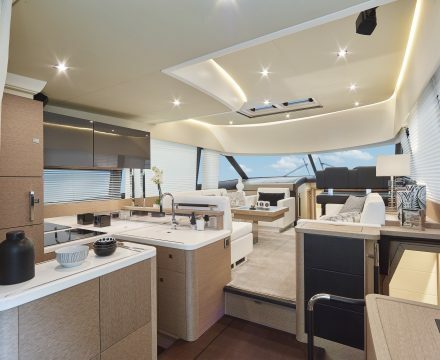 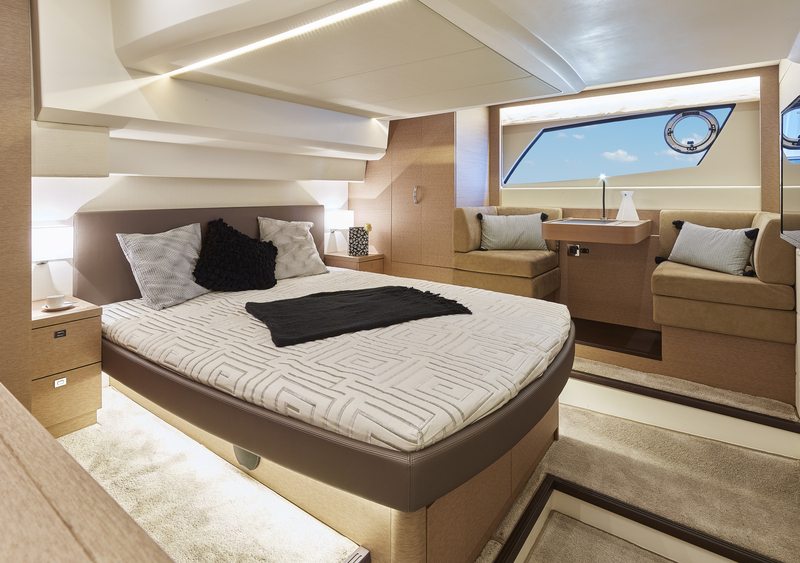 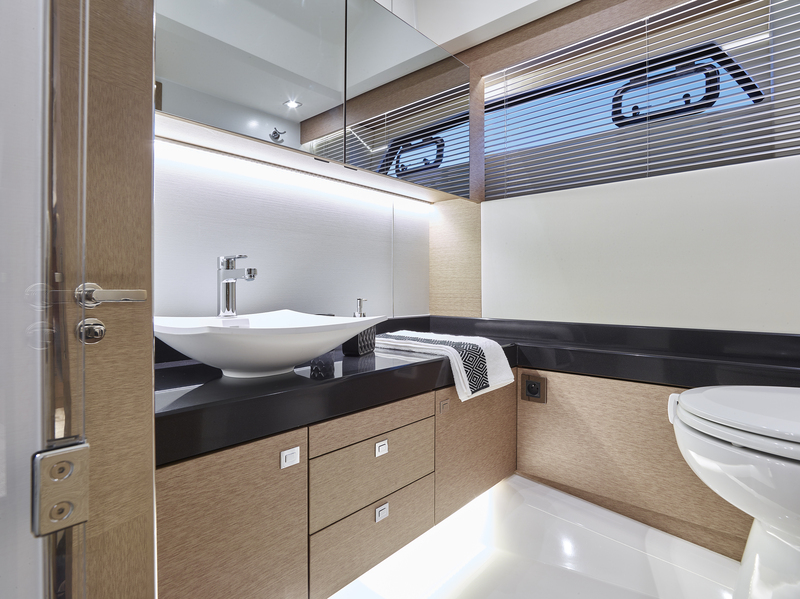 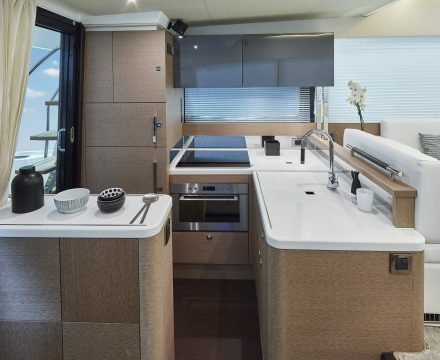 The PRESTIGE 500 S LINE follows the same philosophy and guiding principals of the world of PRESTIGE: seaworthy qualities, a reserved, elegant style, very open liveable spaces, all to create a unique experience. 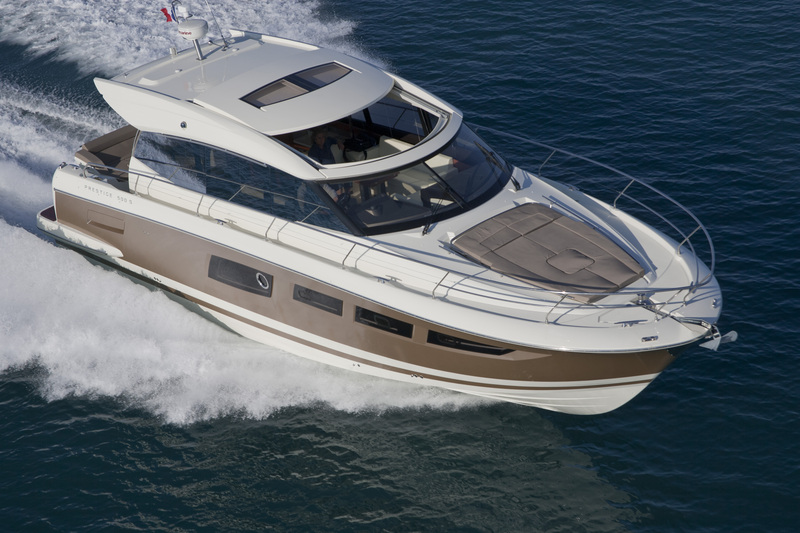 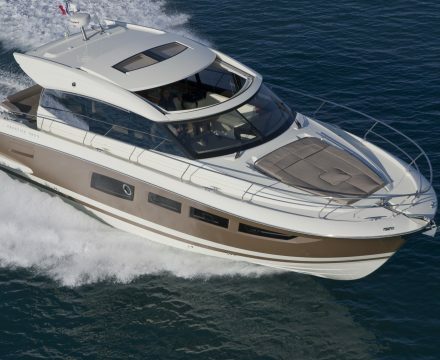 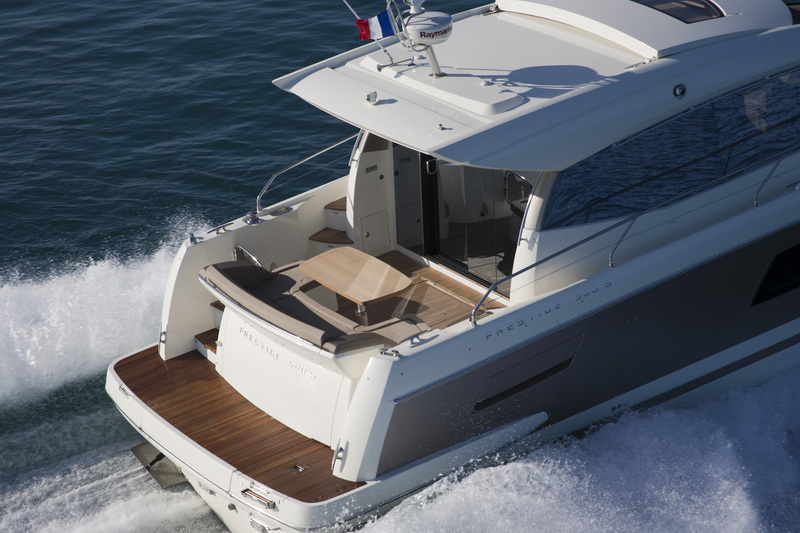 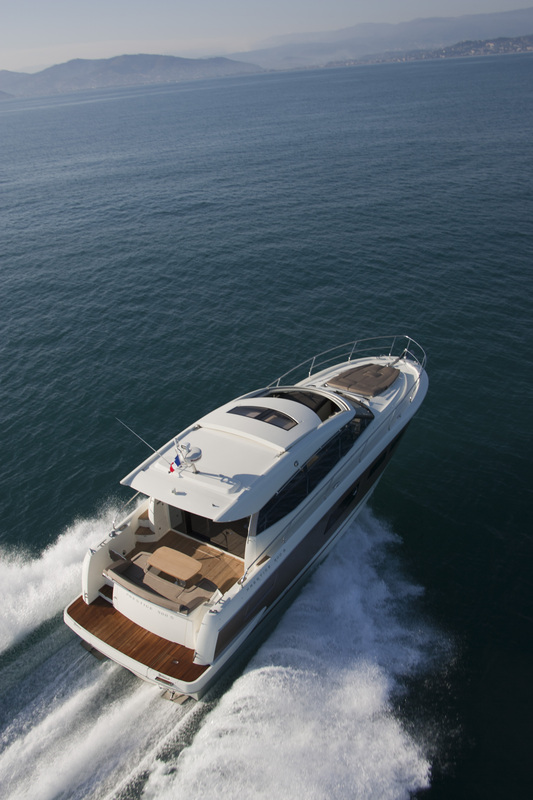 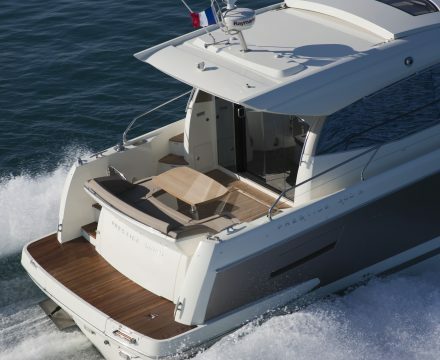 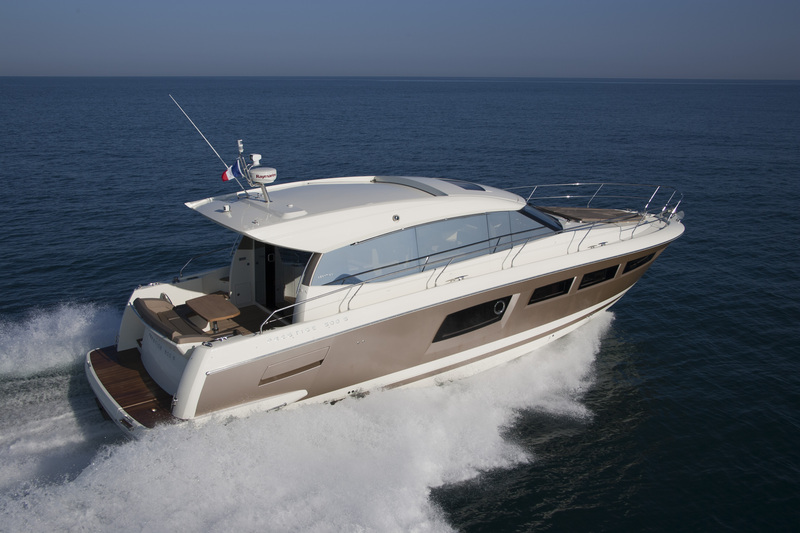 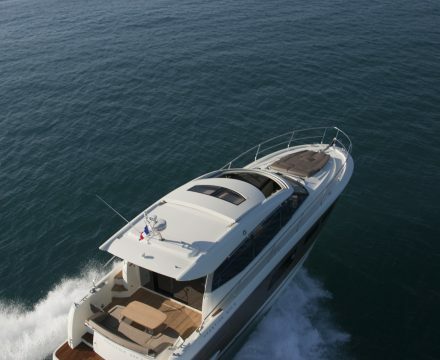 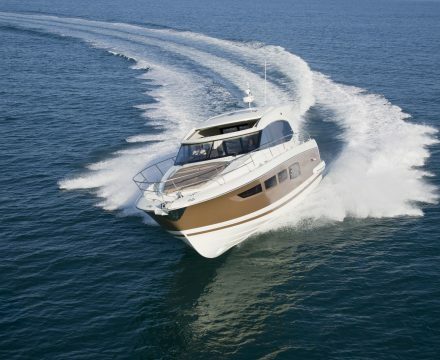 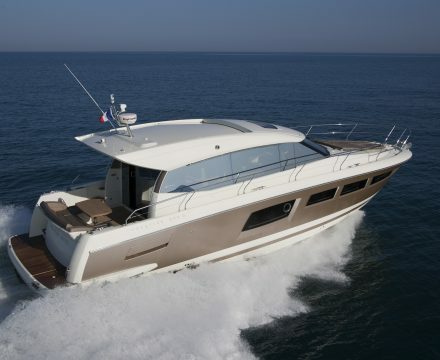 This S LINE offers an interesting feature that is all its own with the concept of an “owner’s suite” on a boat of 50’. 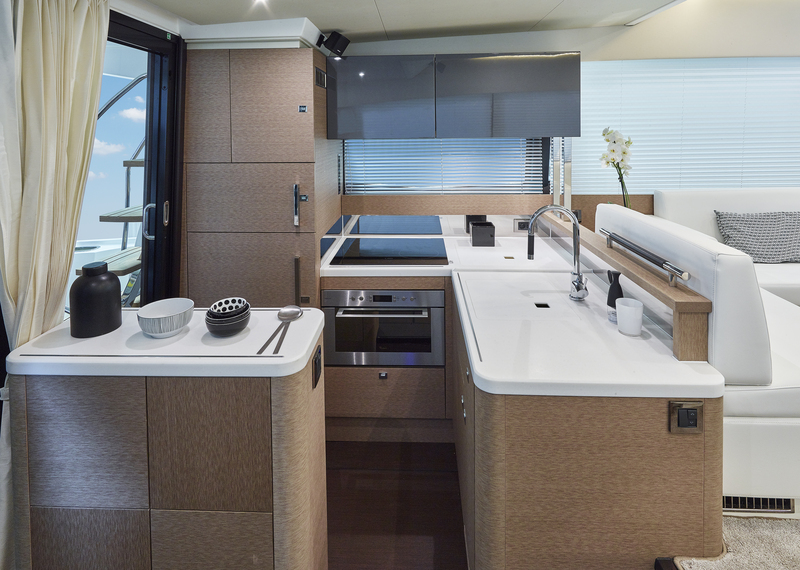 The tender garage was designed for the Williams 285 LP. 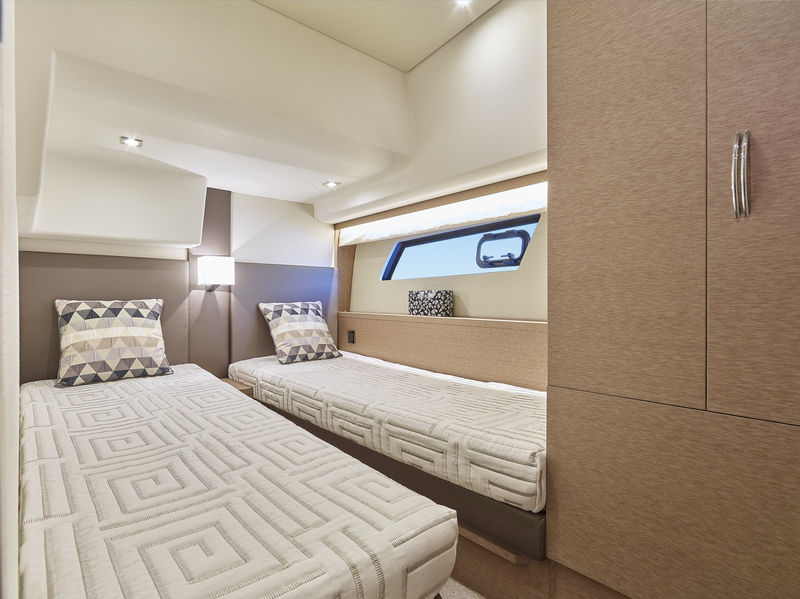 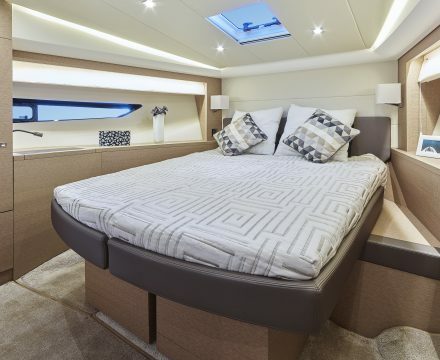 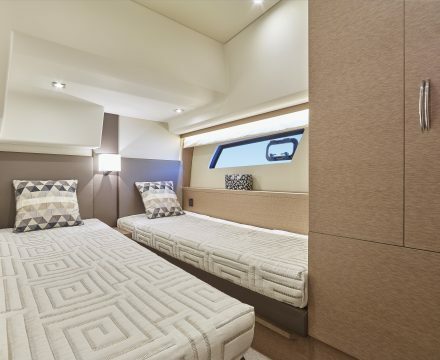 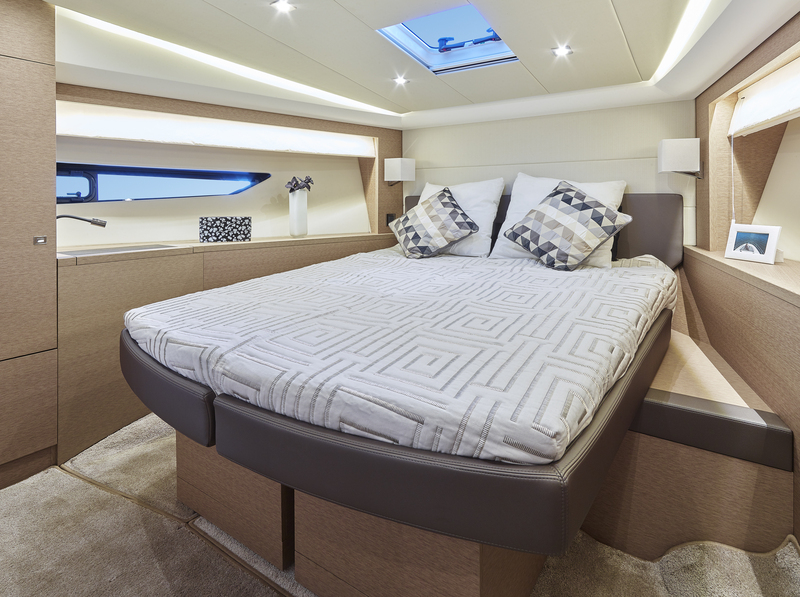 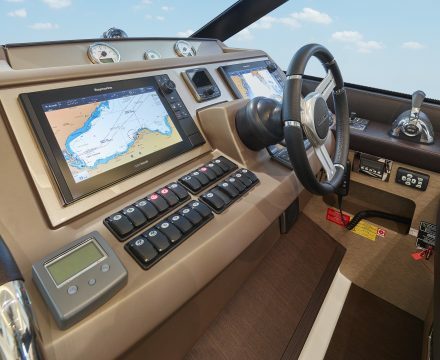 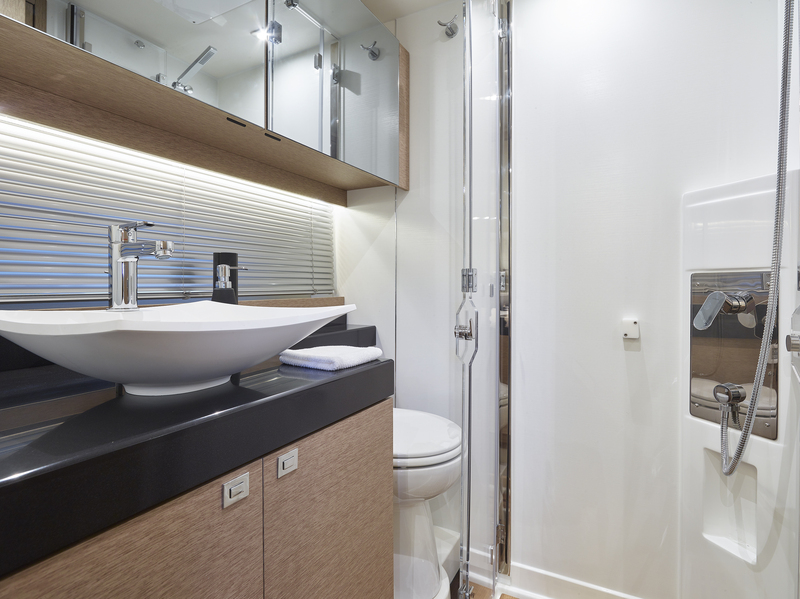 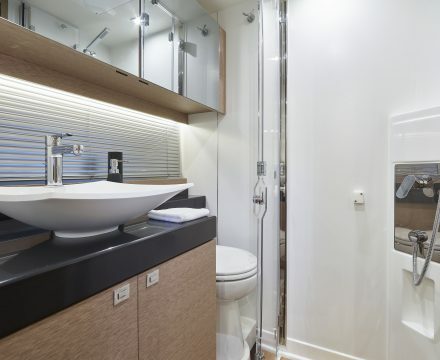 It is also possible to choose an optional layout with a skipper cabin.